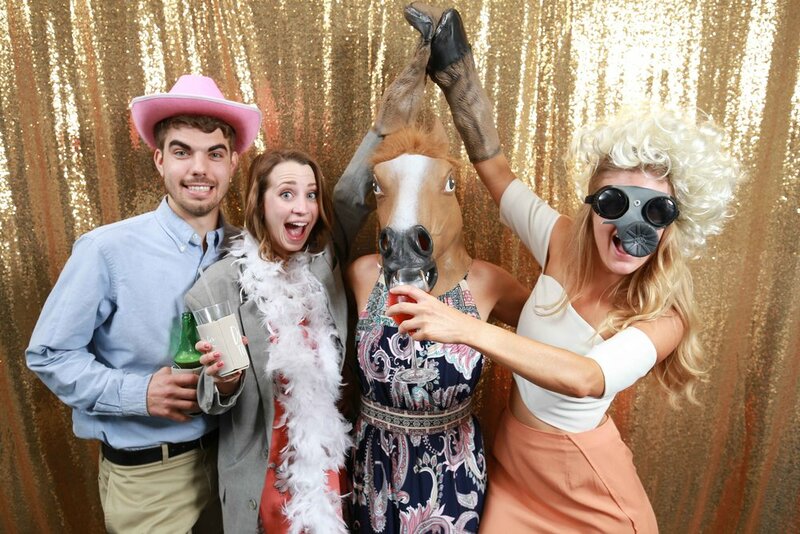 Myrtle Beach Photo Booth - we want you to have fun! 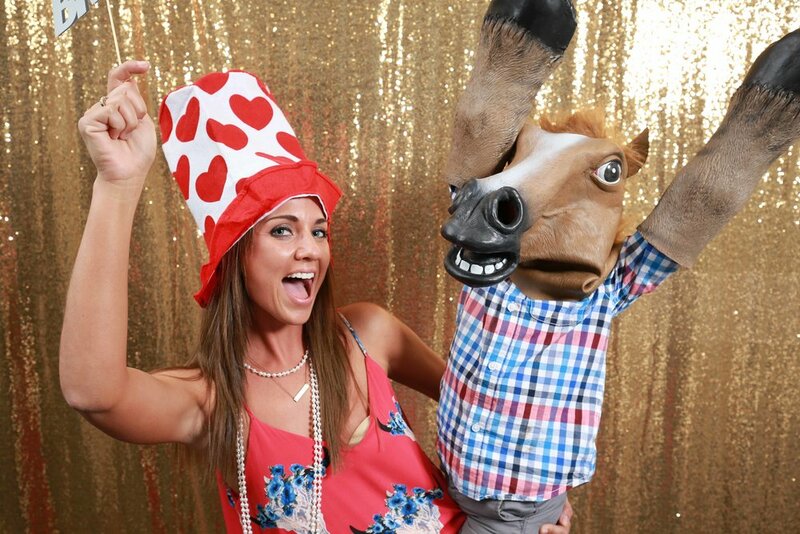 Lets face it... Photo booths are just plain fun! 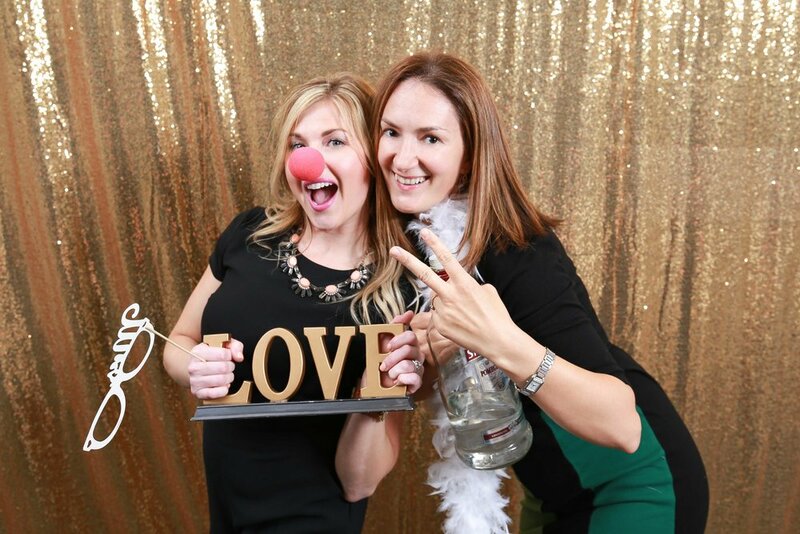 It’s a great way to get your guests to mingle and be engaged. And at the end of it all, they will have a keepsake from your event, as will you. It is amazing what a bag of props will do! 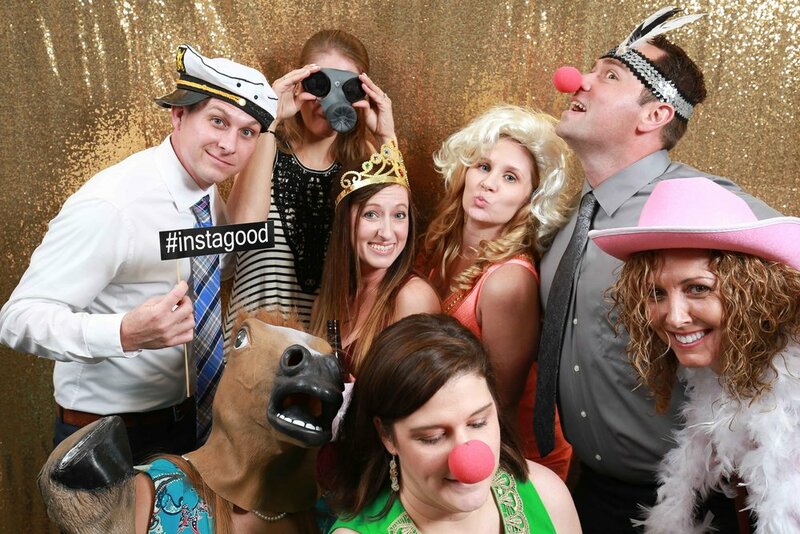 The photo booth is easy to use, using touch screen technology. 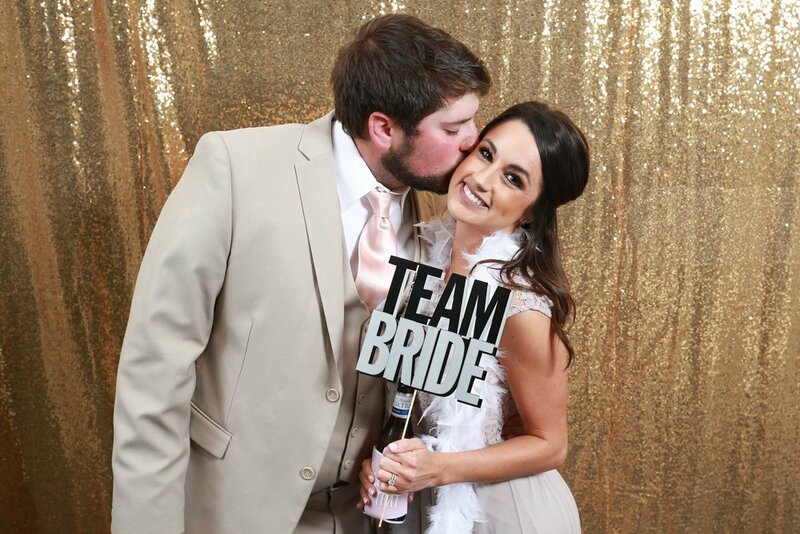 Myrtle Beach Photo Booth is a lot of fun and we take all the worry, set up and details upon us so you and your guests can enjoy your day and have a great time! We have several options for backgrounds that are in style. Let us know what you theme is so we can help you choose the best one. 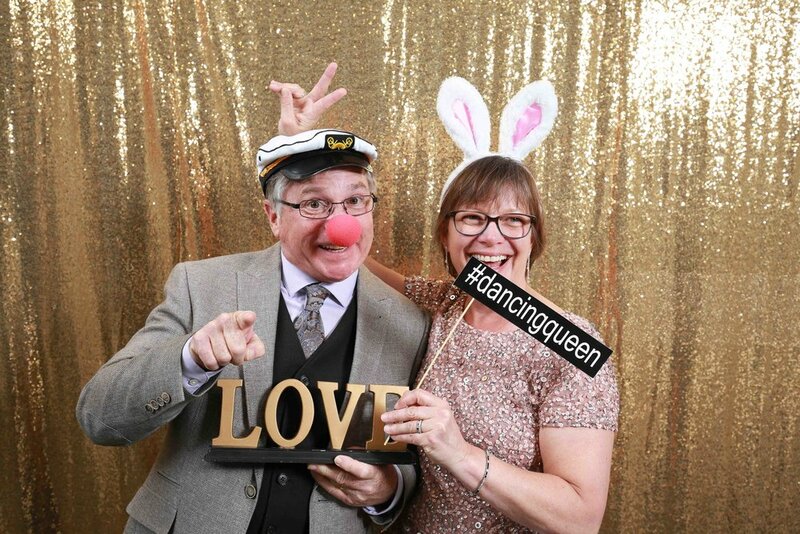 We set up the lighting and provide lots of fun props for your guests to enjoy. 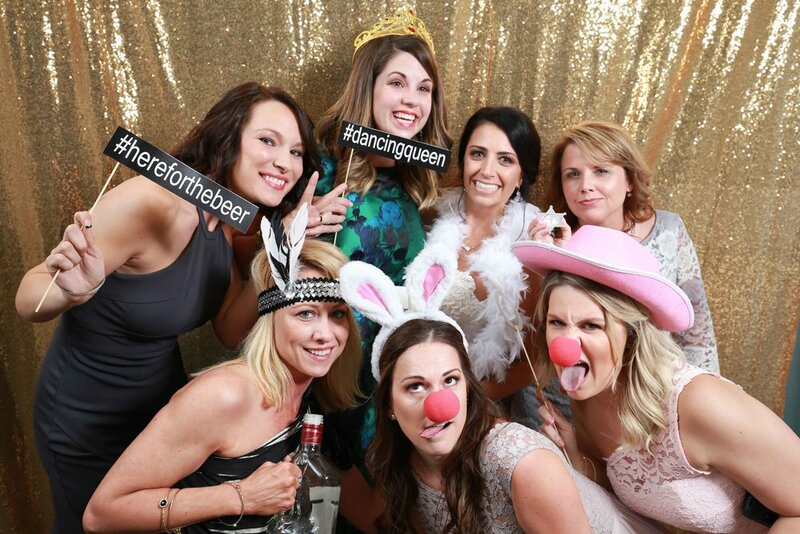 With our Open Concept Photo Booth the entire process can be seen by guests making things lot more fun as well as increases the PhotoBooth capacity .... the more ...the merrier !!! 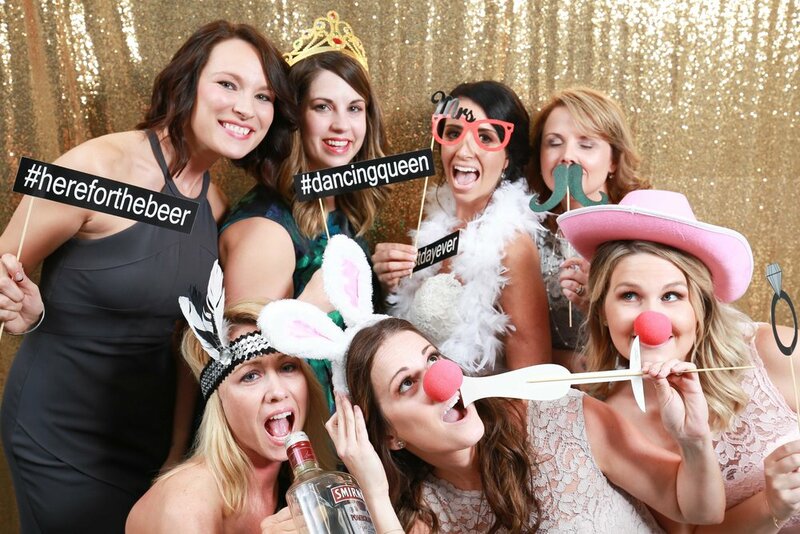 We offer DISCOUNT for combining out Myrtle Beach Photo Booth fun with the Professional Photography for your event. 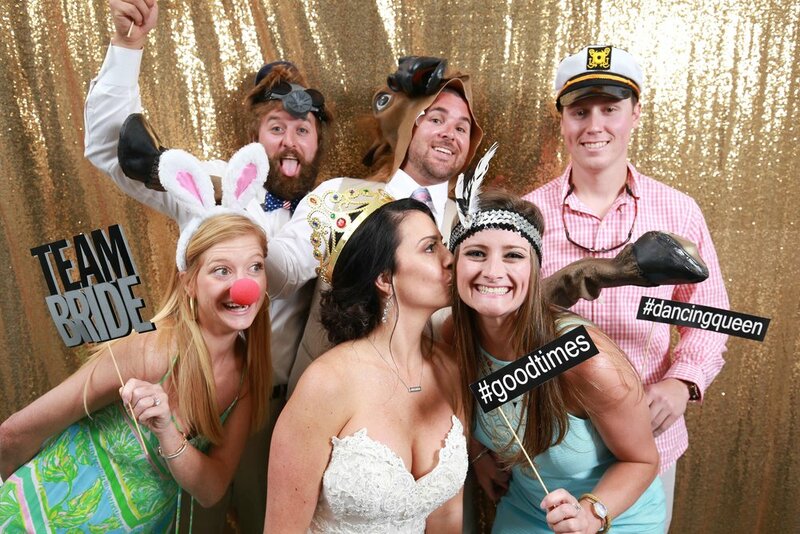 Use the Contact page to inquire about the Myrtle Beach Photo Booth or call us directly at (843) 446-5906. 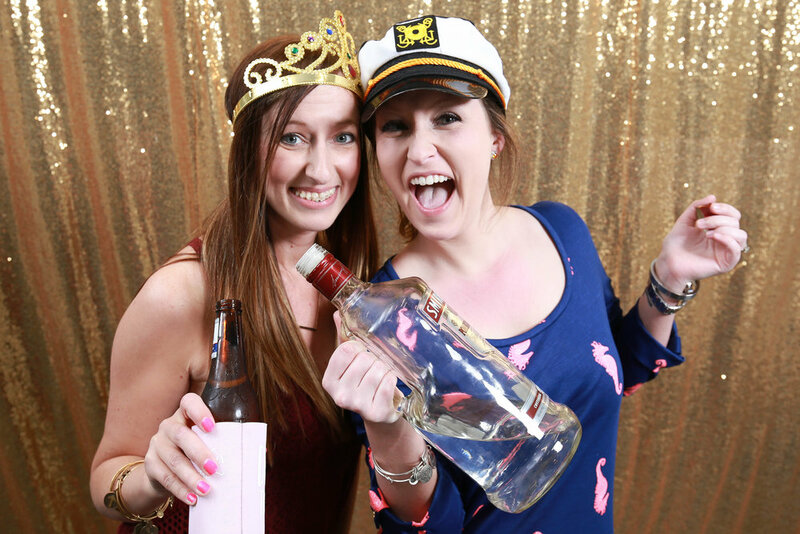 Check out this video below to get a feel of our fun Myrtle Beach Photo Booth experience! You can not miss out on this much fun!